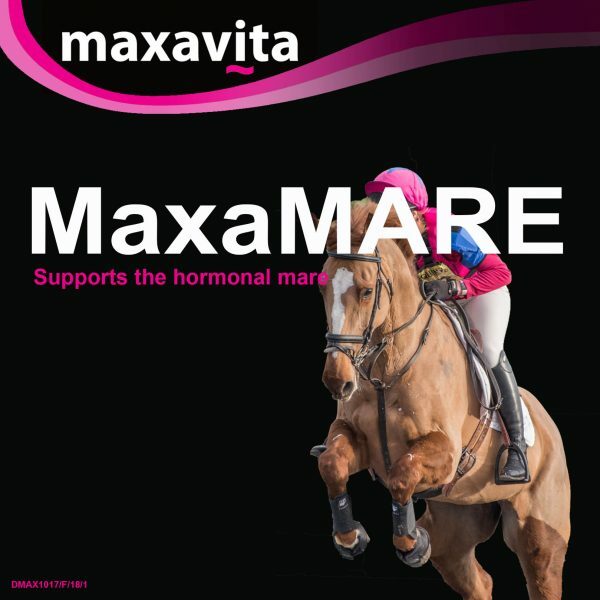 MaxaMare is a liquid supplement formulated to support the mare during seasonal changes. Containing the ingredients Chasteberry, Marshmallow and Passion Flower. These ingredients added together assist in supporting the Pituitary Gland, therefore help maintain and regulate normal hormone function. Providing your mare with the comfort and relaxation she needs to be able to continue performing at her best.